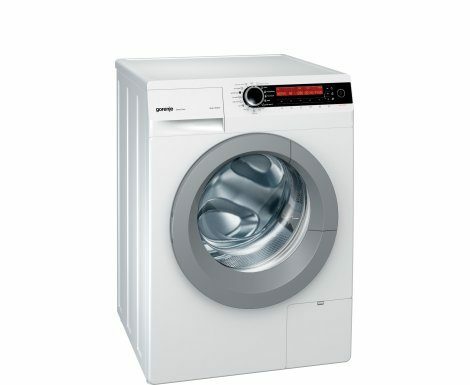 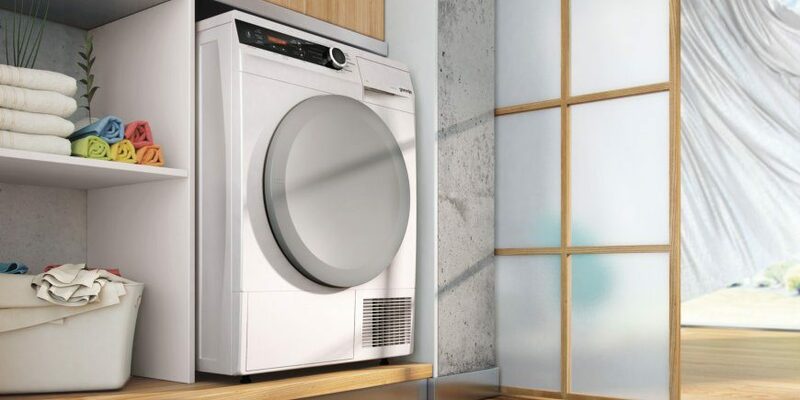 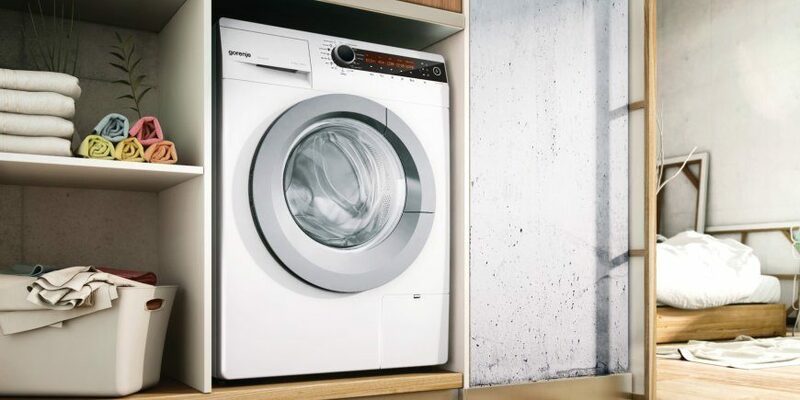 SensoCARE washing modes Gorenje washing machines offer the option to choose the washing method best suited to your needs. 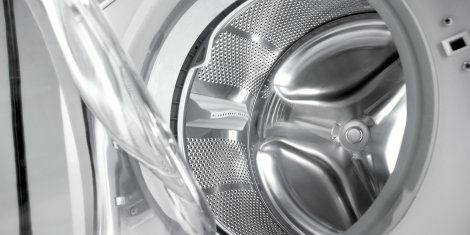 SpaDrum – Wellness for your laundry Innovatively designed drum interior made of stainless steel is completely adjusted to efficient motion of the laundry during the washing process. 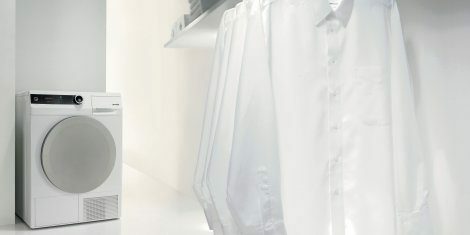 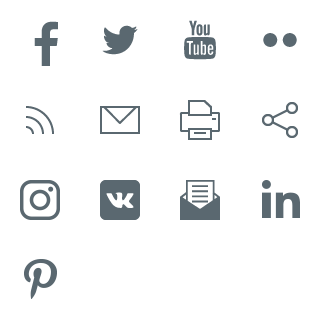 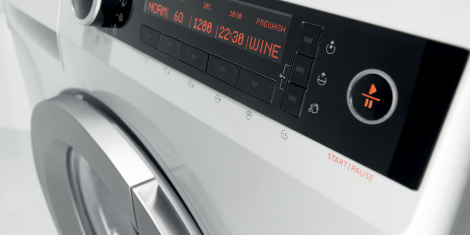 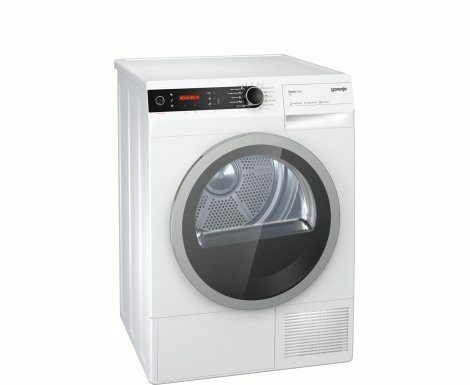 SensorIQ - sensor technology SensorIQ intelligent technology automatically adjusts the drying process according to the selected programme, type of laundry, and desired level of dryness.